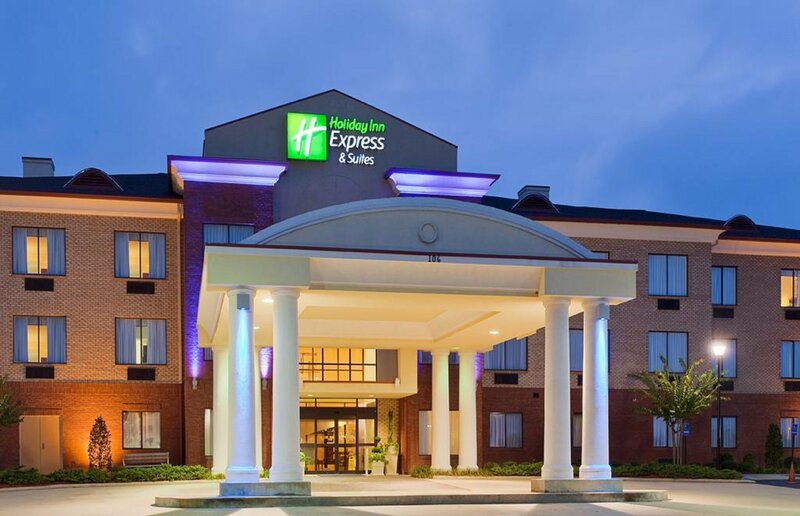 Welcome to Holiday Inn Express® Hotel & Suites in Gadsden.We are located just off exit 181 on I-59 and Hwy 77 and near a variety of Gadsden attractions.Visitors can visit the Gadsden Museum of Art, which boasts beautiful Southern art and highlights Southern culture, venture to the Center for Cultural Art, enjoy wine tasting at Wills Creek Vineyards or walk the trails of Noccalula Falls Park during their stay in Gadsden. 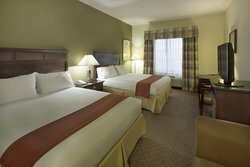 Hotel guests can even tee off at the famous Robert Trent Jones or Twin Bridges Golf Clubs.Enjoy our many annual festivals and events such as the Chocolate Festival, Smoke on the Falls BBQ Festival, Barbarian Challenge, World's Longest Yard Sale and Christmas at the Falls. 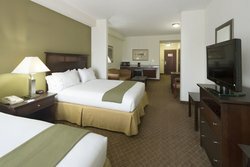 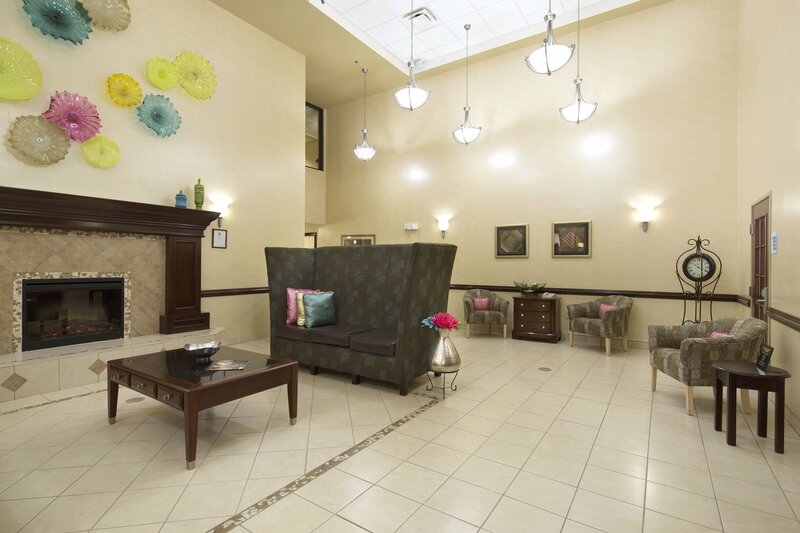 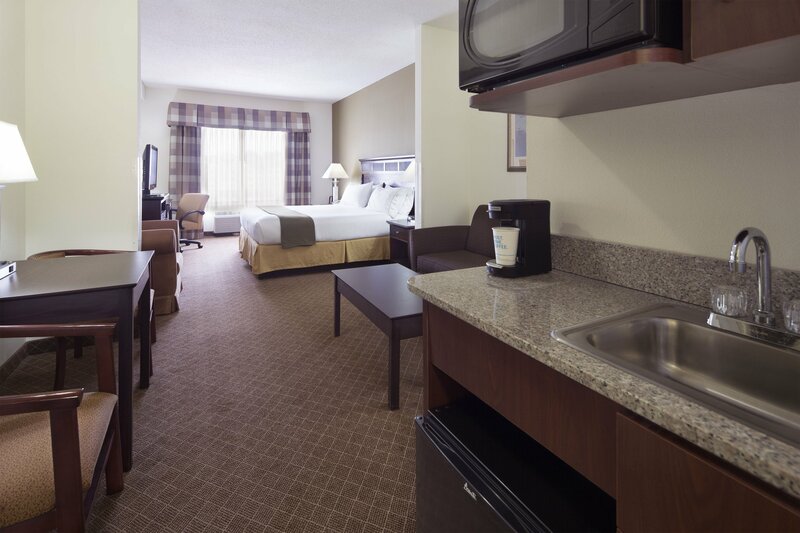 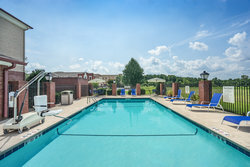 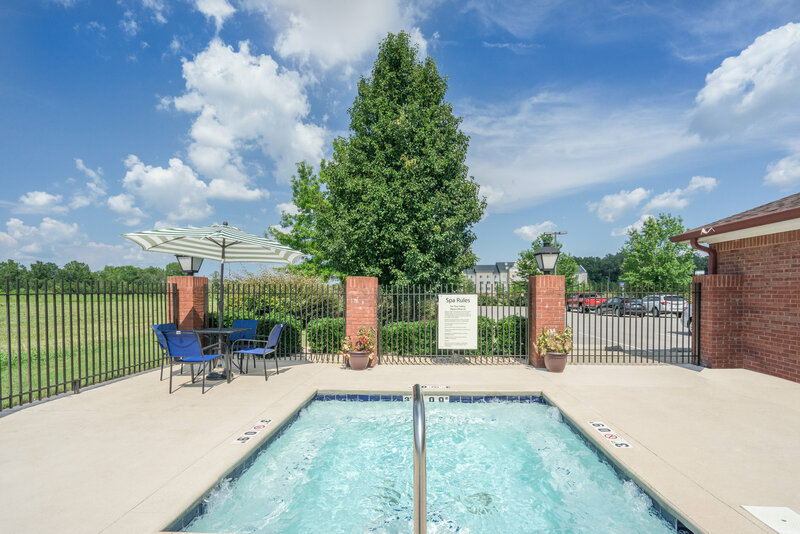 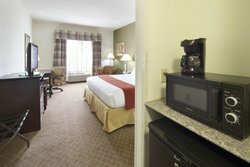 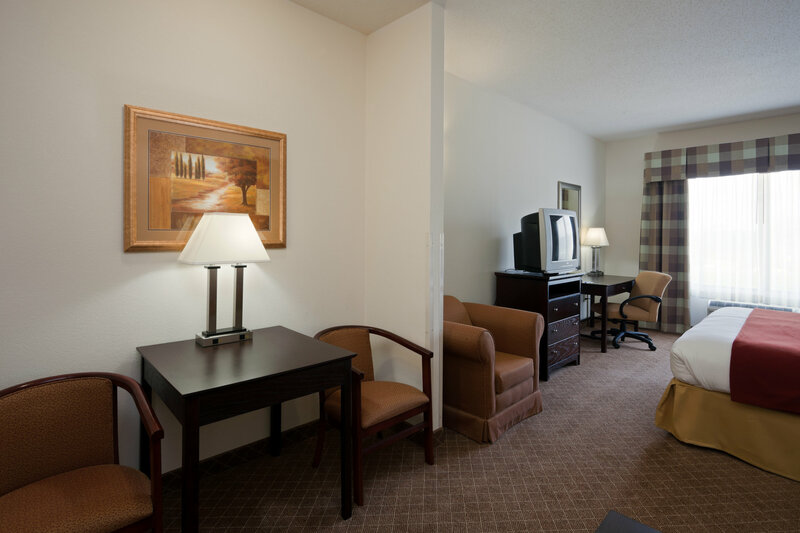 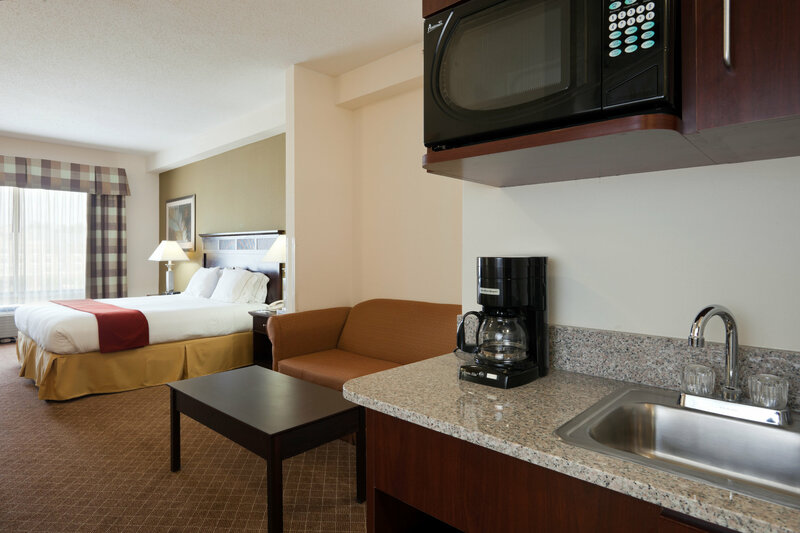 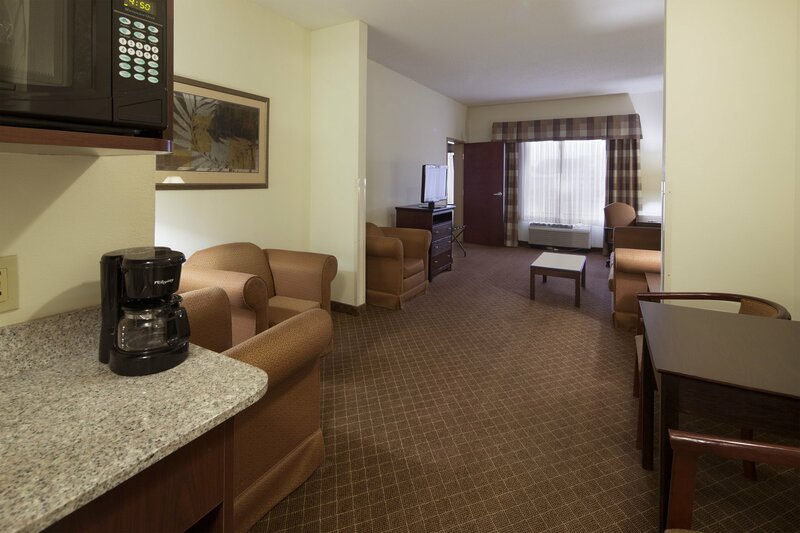 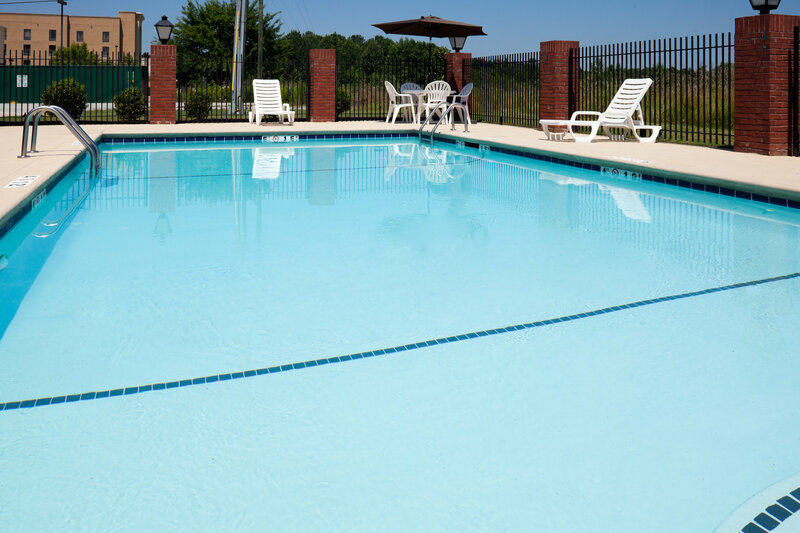 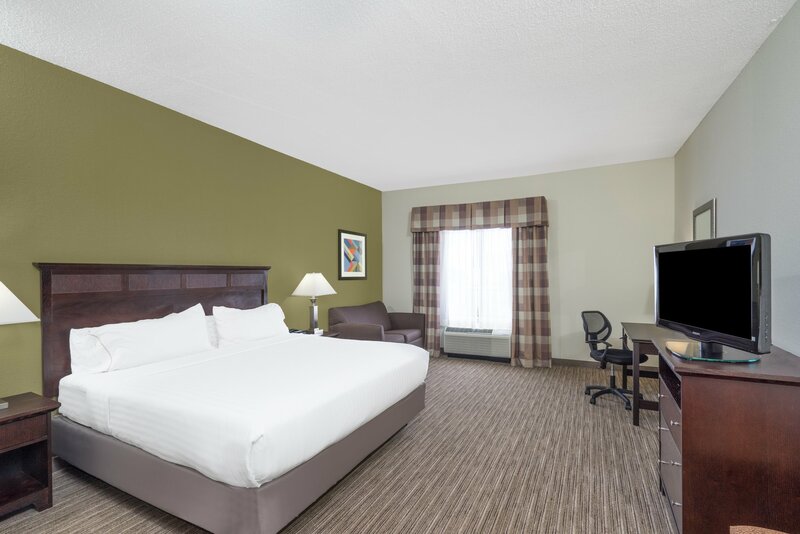 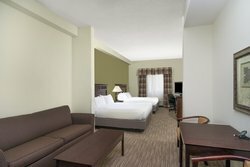 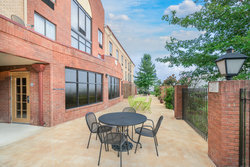 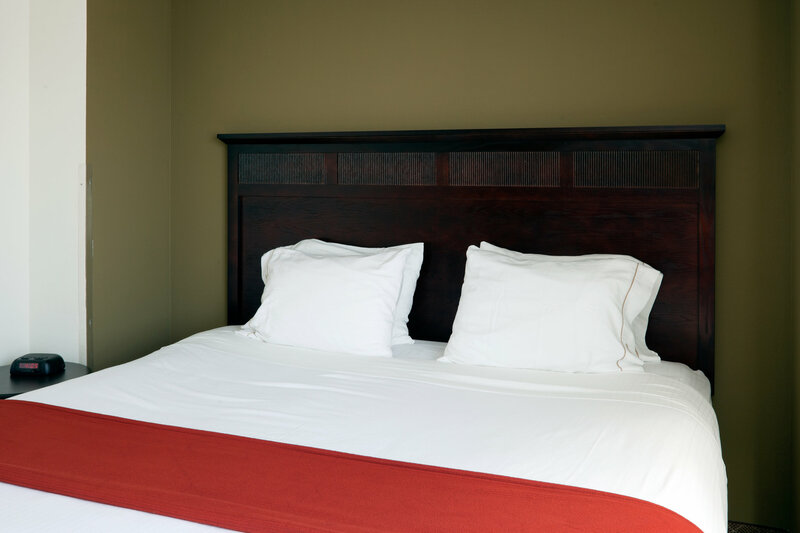 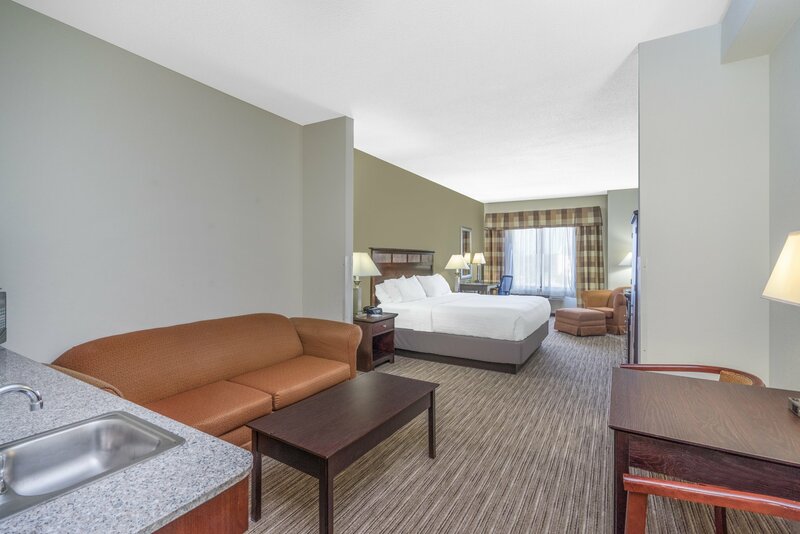 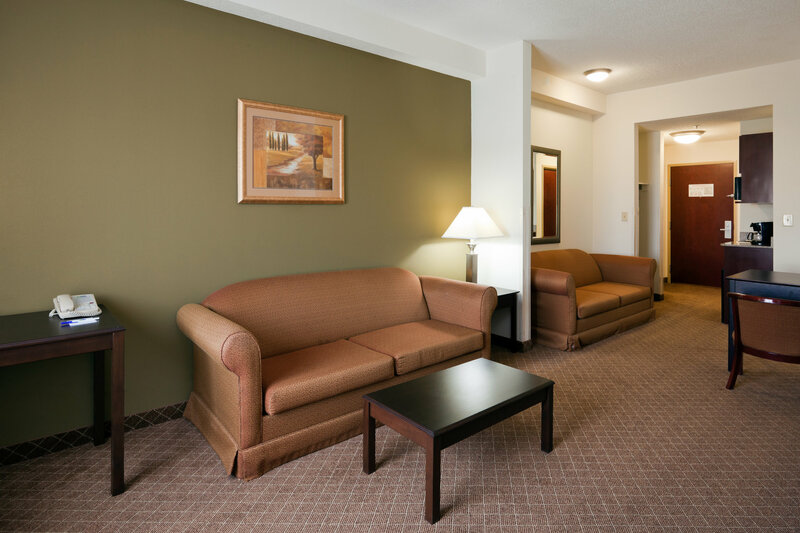 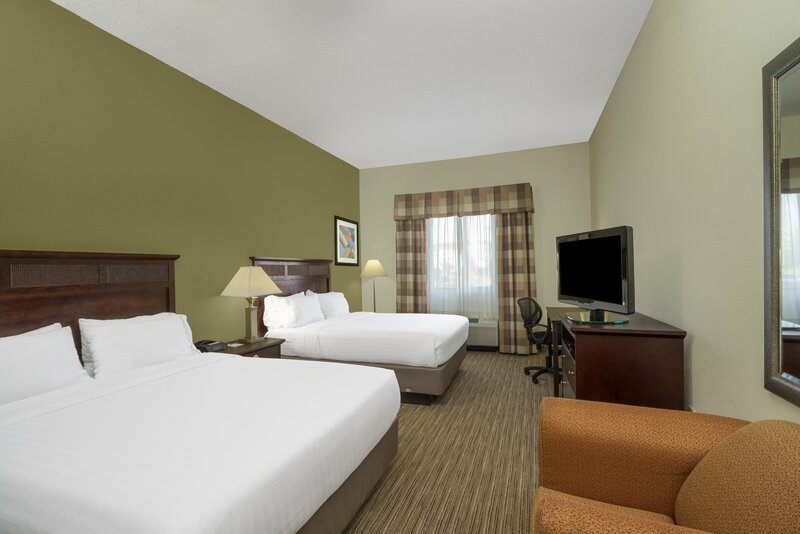 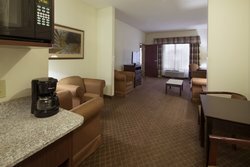 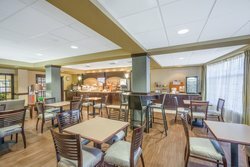 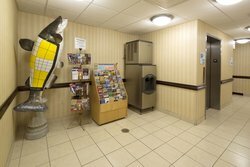 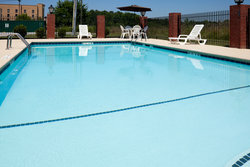 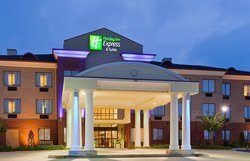 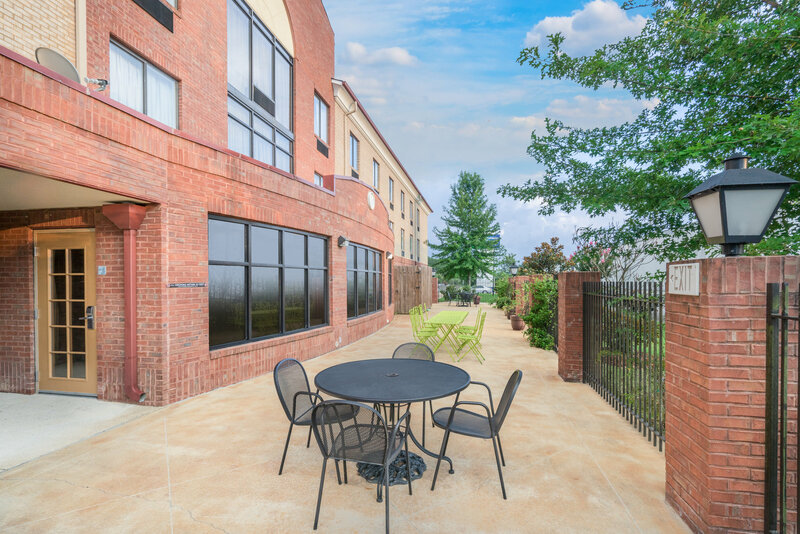 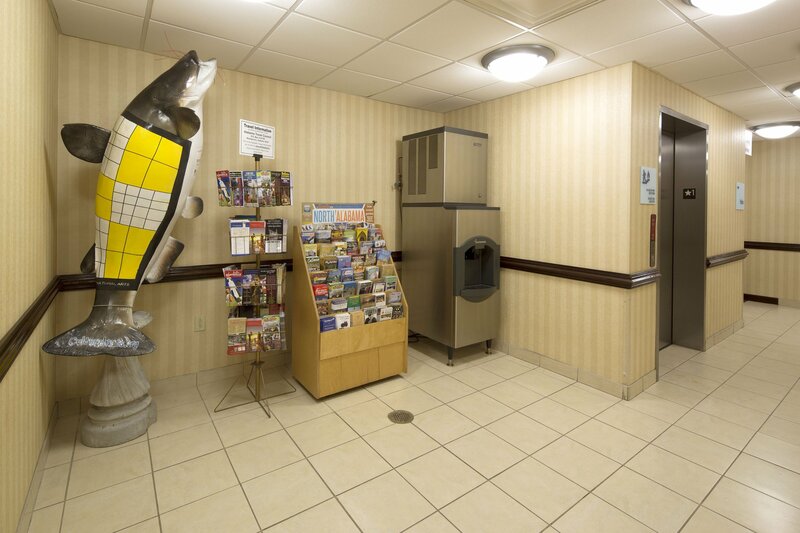 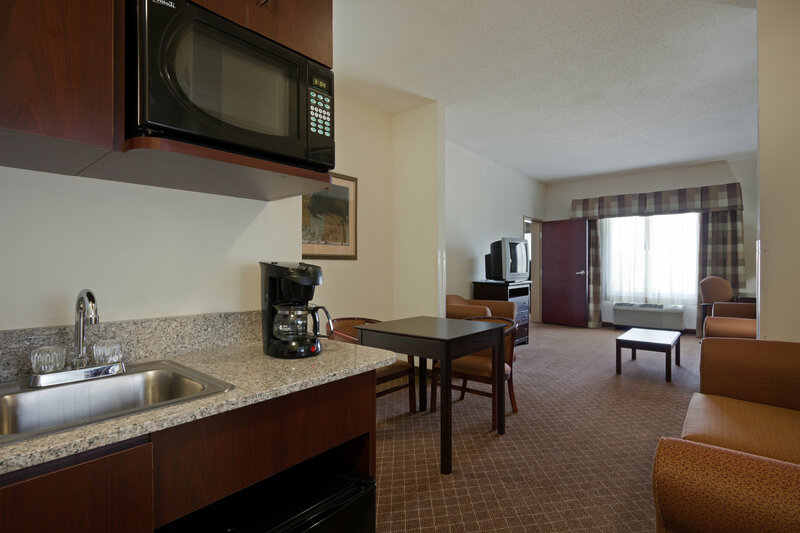 Other nearby attractions include Talladega Speedway and Mountain Top Flea Market.When it comes to hotels in Gadsden, business travelers expect quality amenities and a convenient location. 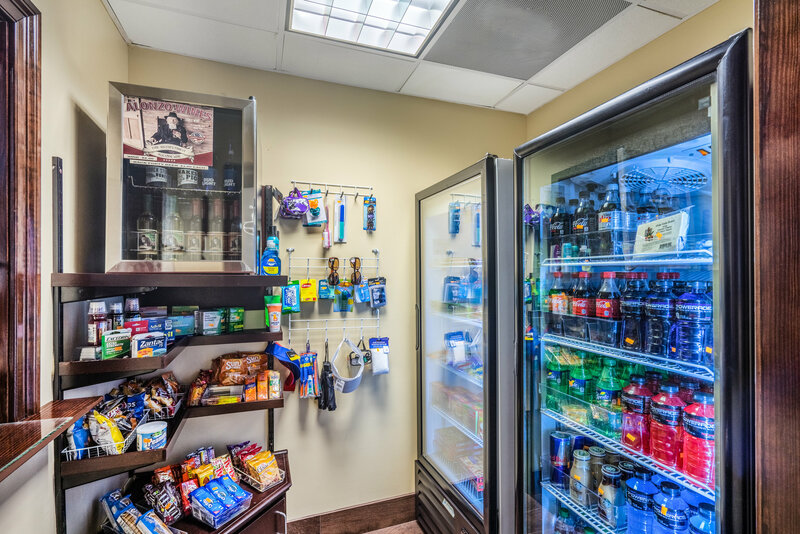 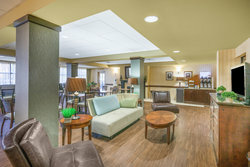 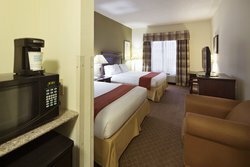 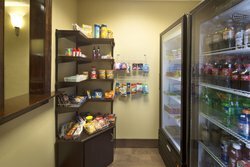 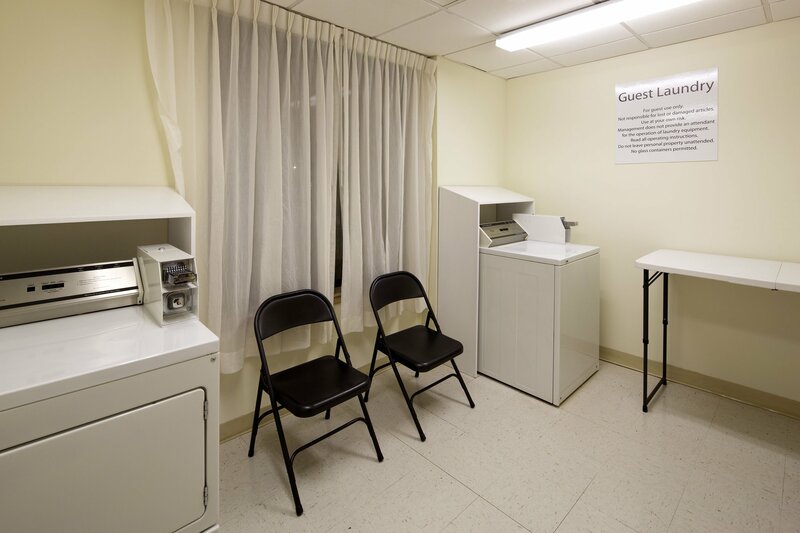 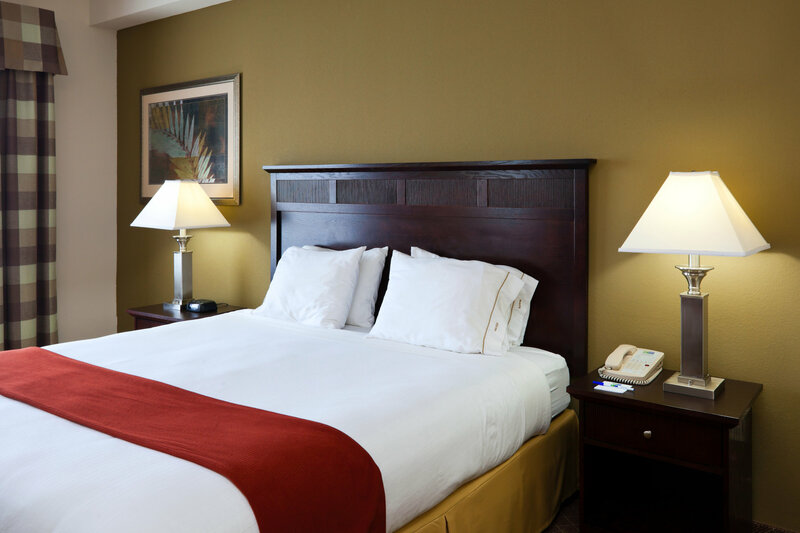 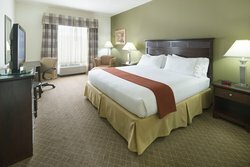 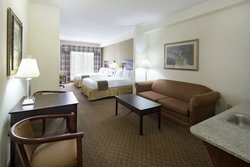 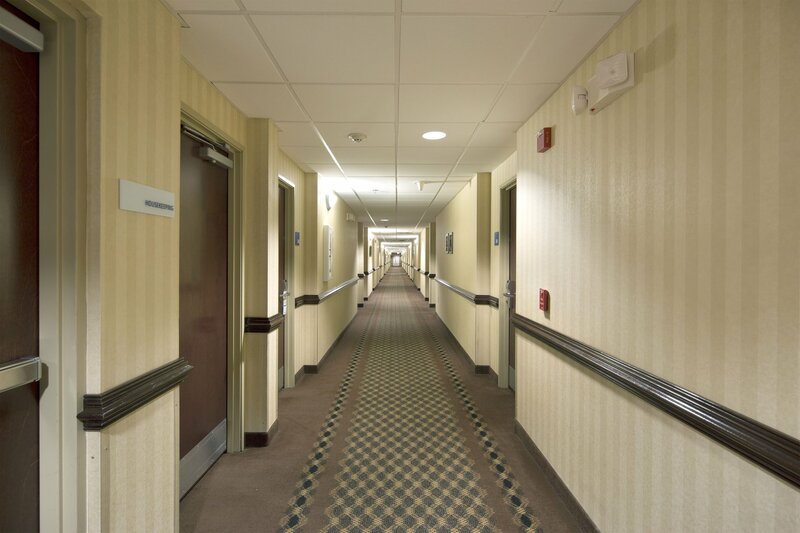 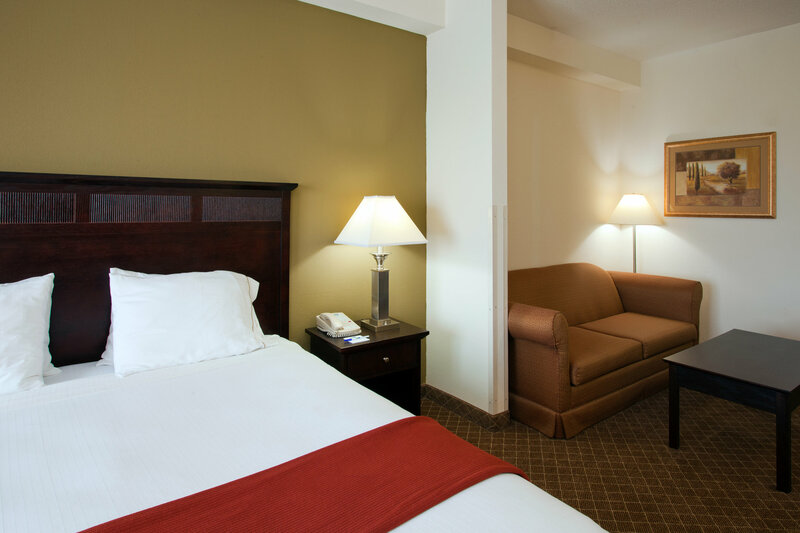 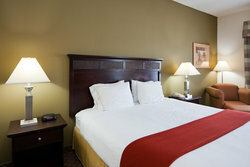 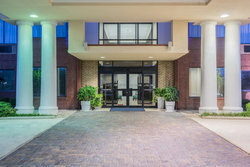 That's why our hotel is situated near businesses like Gadsden Regional Medical Center, Riverview Hospital, Gadsden State Community College, Fehrer Automotive, Narmco, Inteva, Koch Foods and Goodyear Tire & Rubber Company. 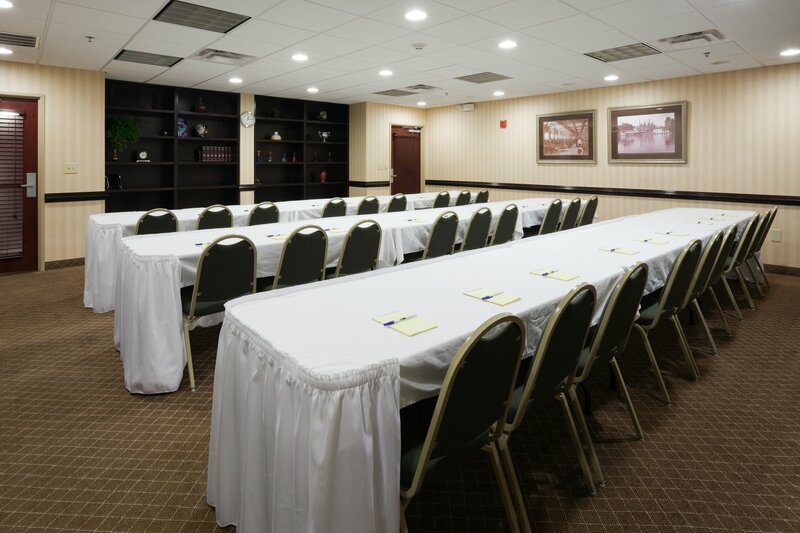 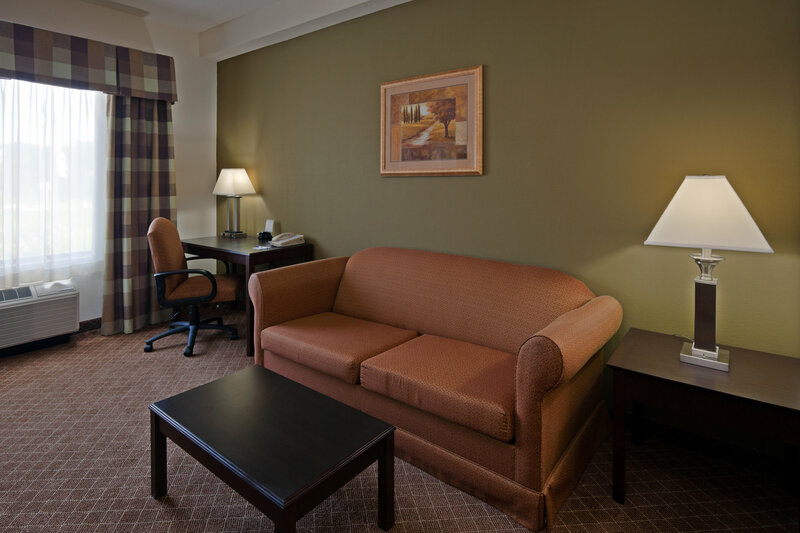 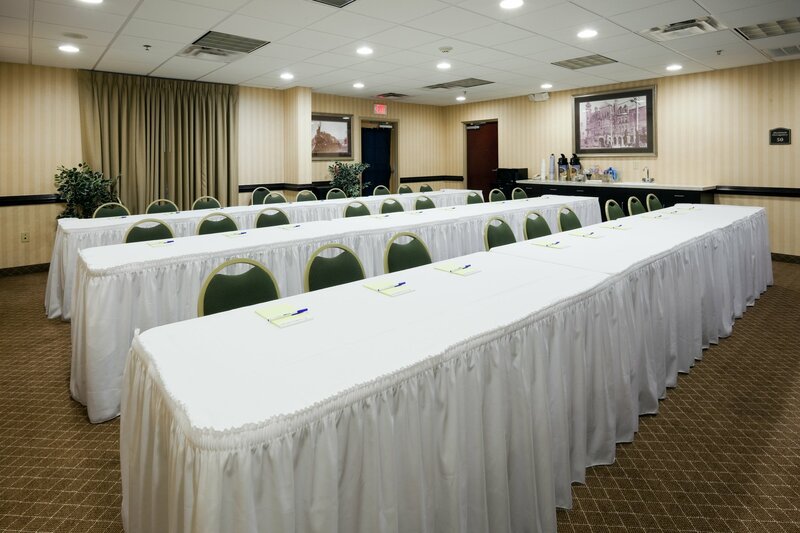 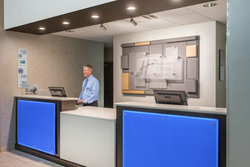 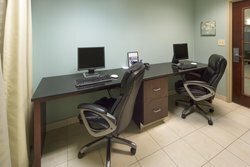 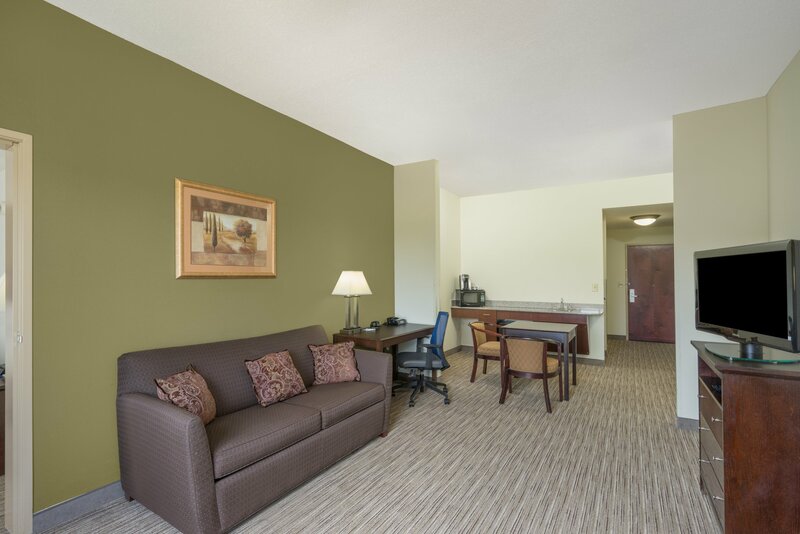 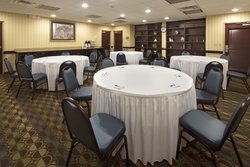 Our corporate guests can also enjoy access to our 24- hr business center and event facilities.Whether you're traveling for business or leisure, your needs will be met here in Gadsden. 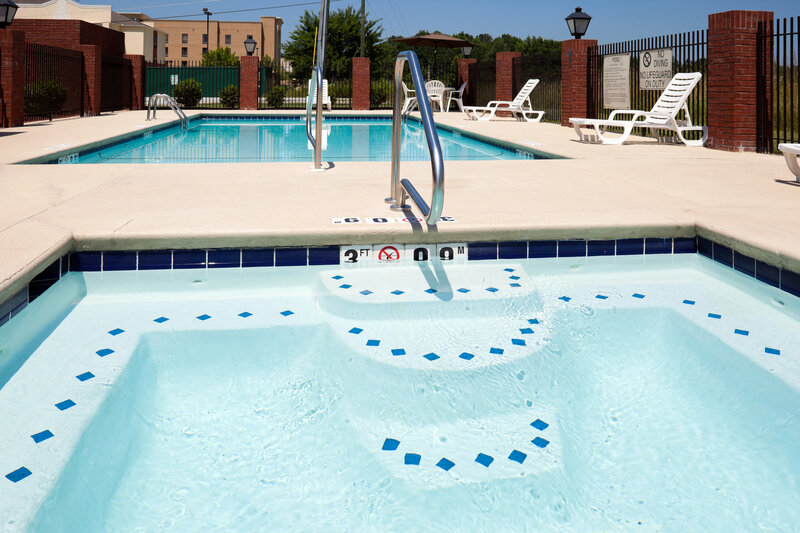 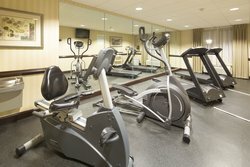 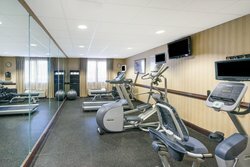 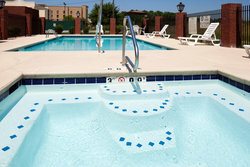 Lodging with us means access to amenities like complimentary hot breakfast, free WIFI, fitness center, outdoor pool and hot tub. 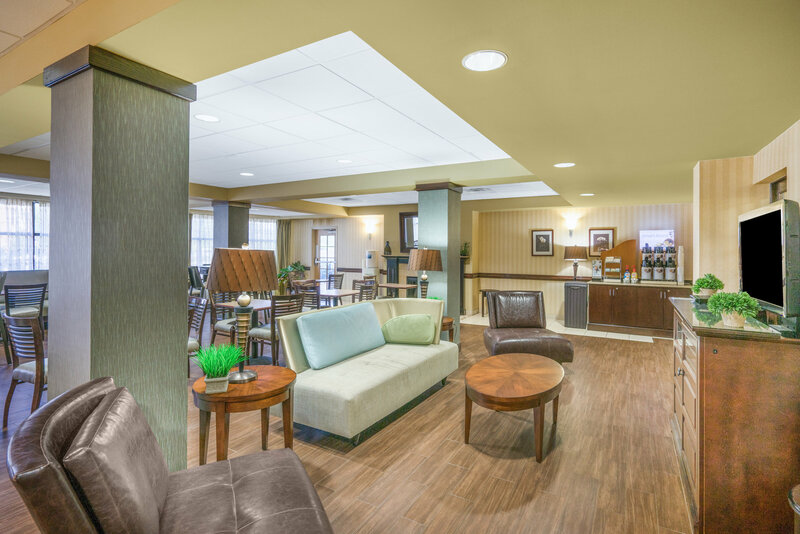 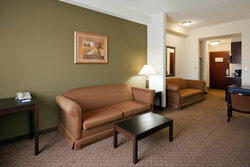 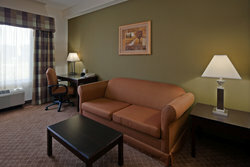 Stay Impressed at our Gadsden hotel!